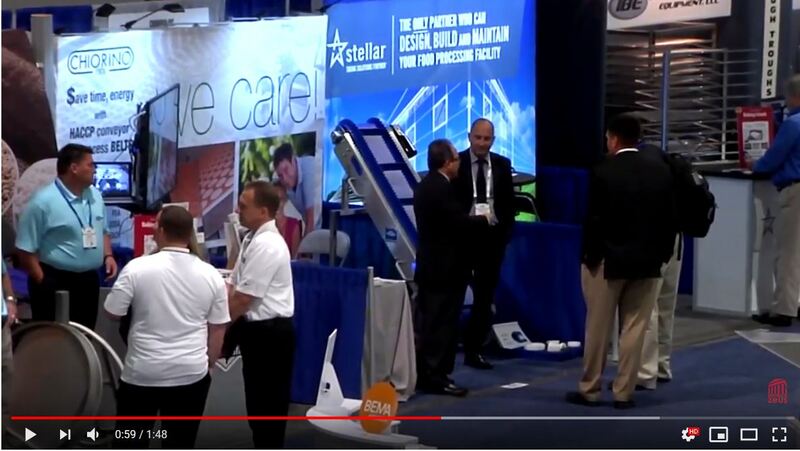 AV at Trade Shows - Hit or Miss? Today, we have the best possible equipment and techniques for video, sound and lighting. So why is it that AV at trade shows still manages to miss the target on occasion? 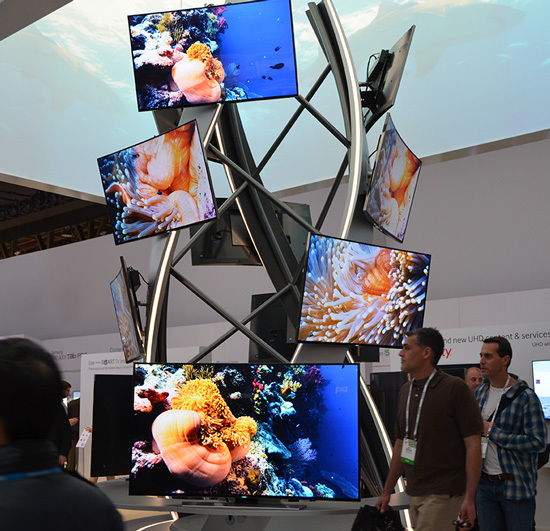 Nevil Bounds muses on AV and its pitfalls on the show floor. He shows you the pro's and con's of making the change, too much too little, lighting issues (at a trade show you do not have control of how much light is going to be on your booth), and the fact that you get what you spend on your AV rental. EXHIBITORLIVE is The Professional Development Conference for Trade Show and Corporate Event Marketing. This is where you will find the latest products and resources shaping the future of exhibiting and corporate event programs. 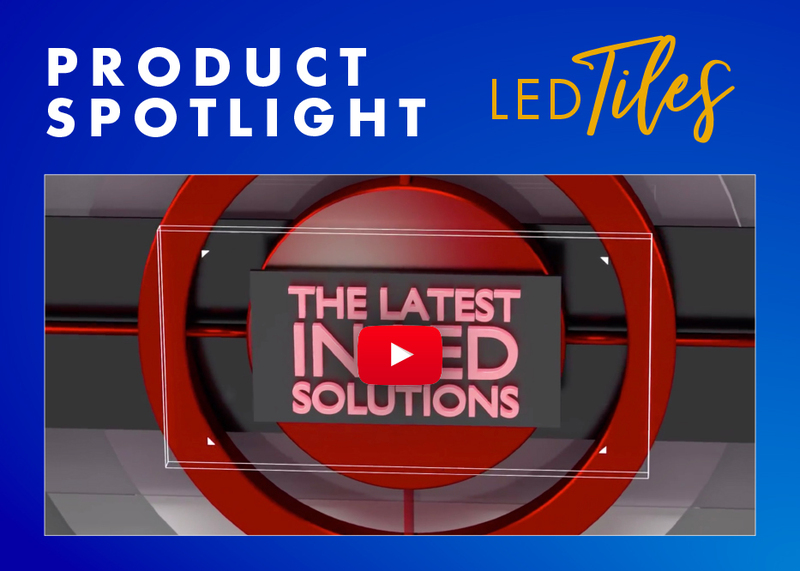 The Tradeshow Network Marketing Group attends this show every year to obtain the latest and greatest design trends in our industry and this year the focus was on LED video tiles and walls. Check out our video! Want to take your trade show booth to the NEXT LEVEL? 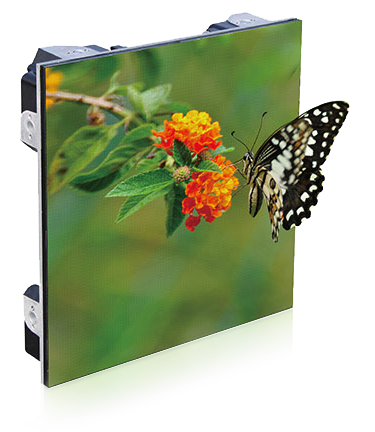 Take a look at this flow-motion LED light box trade show display. It provides some movement right in your booth! 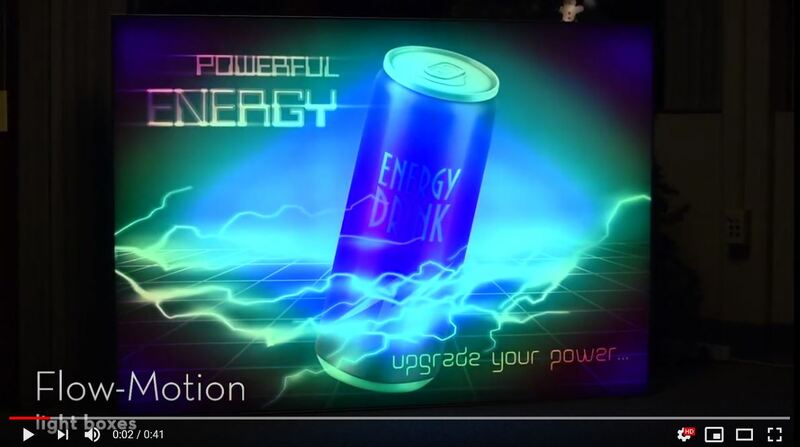 Flow-Motion Displays have the following capabilities: Custom printed dye-sublimation fabric graphics, Custom video back lighting, wall or freestanding displays options. Perfect for trade show, office or retail environments. Check out this video! Contracting audiovisual services is one of those areas of meeting planning that can be a mystery—and a potentially expensive mystery—for veterans and newbies alike. Planners venturing outside of their comfort zone and into the tech- and labor-intensive realm of the AV supplier can arm themselves with knowledge by asking the following five questions. Interactive Walls that are affordable for your meetings! Event planners are on the forefront of embracing new technology to add excitement and engagement to meetings and special events, but going with the very latest technology can be a budget breaker. Now, with the advent of LED video walls, it’s possible to make a huge impact at an affordable price point. Whether you are looking to have a dynamic backdrop for a keynote presentation or an interactive entryway to your event, LED video technology can make a lasting impression on your guests. Chicago – The Tradeshow Network Marketing Group now offers affordable rentals of the latest digital signage and video walls for trade show exhibits, corporate events and meetings nationwide. The TTNMG staff custom designs the video technology to work for the event, the space and the venue.